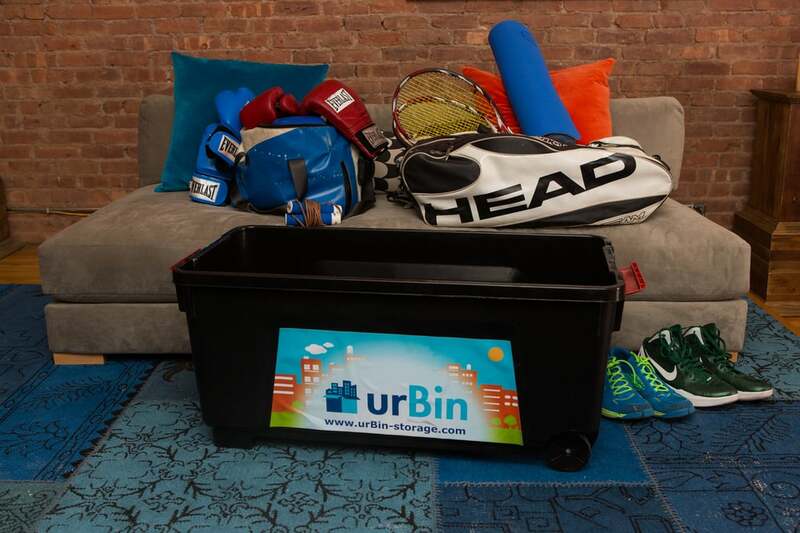 urBin brings storage to your doorstep — we pick up, store and deliver. It's simple, safe and, most importantly, convenient. Unlike traditional storage, we do not charge by room size, rather, we only charge for the items you actually store. We work with professional movers to ensure that our customers' items are properly protected and handled during the transportation. We can store anything form one item to an apartment worth of stuff. Established in 2013. Like you, we love living in the city, but with every passing season, our apartments got more cluttered. After wasting numerous days hauling our possessions to self storage, we were fed up. What a pain, both literally and figuratively, and the weekends never seemed enough after a busy work week to get much done. 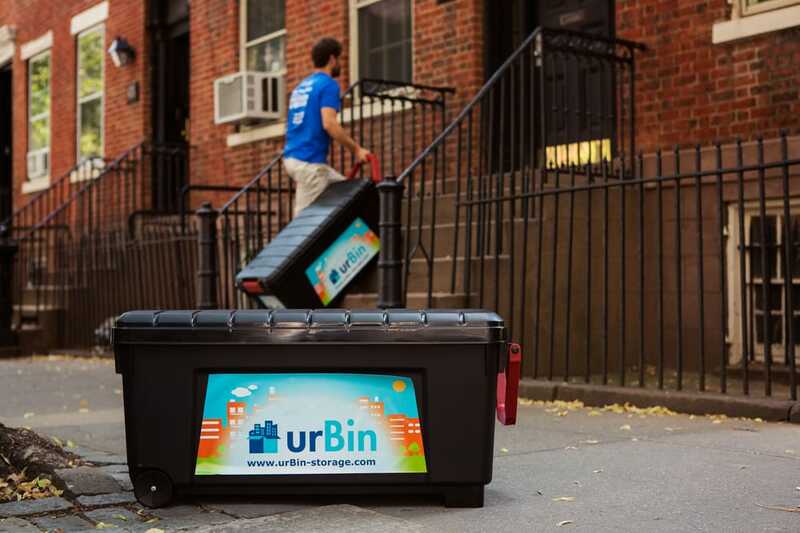 That's when we decided to change things up...Founded in 2013, urBin's mission is to provide a full-service storage solution for people living in urban environments, giving them the ability to live unrestrained by their physical space. I had a 1 month lapse between my old and new leases, and so Urbin moved me out of one apt in May and into a new apt in June. I chose them because they were able to store their bins, my queen bed, box spring, and large dresser. Other bin companies wouldn't take furniture and typical movers quoted ridiculous prices for the pickup, storage and redelivery of my items and were tacking on high extra fees for tolls and travel time to storage facilities. I couldn't be happier with their booking process and service and the way everything went. I HIGHLY recommed!!!! 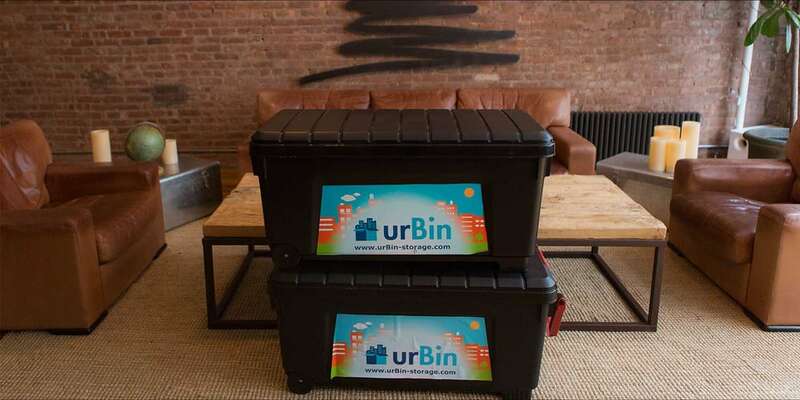 I was looking to store items for a short period of time and researched the various "storage startups" in NYC, but decided to try out urBin because they were the only company able to store large items (e.g., couches, bikes, etc.) that others could not! 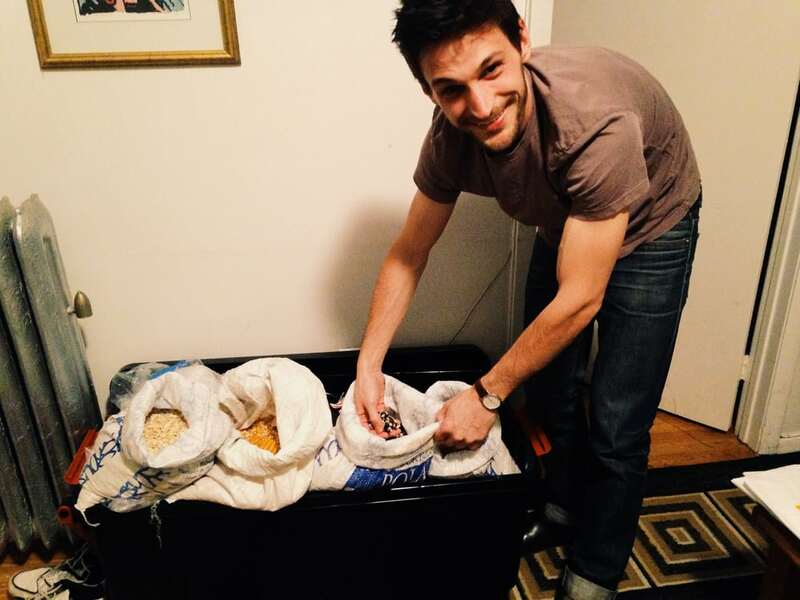 The bins provided were also very big and I was easily able to pack them with all sorts of belongings.Throughout the process, Thomas was incredibly responsive to all my emails and inquiries. 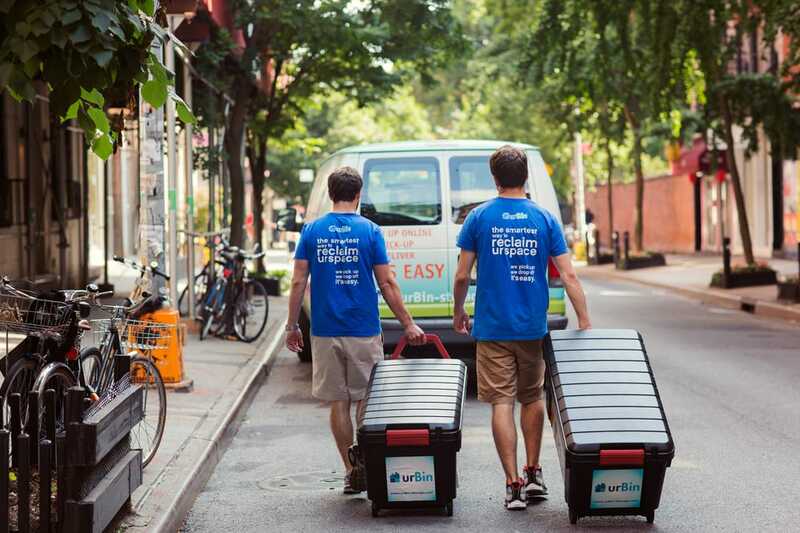 The service has been outstanding and I look forward to using urBin for all future storage needs! I'm pretty sure this is my first yelp review... I'm finally compelled because this company is new and they deserve the extra credit where credit is due. I usually keep all of my extra stuff in Westchester at my parents house, but it's just too much of a hassle to travel up there every time I need bathing suits and snowboarding gear for impromptu trips. I started with two bins (the bins are huge) a few months ago. They also took my snowboard which would not fit in a bin. I was invited on a last minute trip to Vermont this weekend and the urbin guys just dropped off my bin of snow gear and my snowboard within 24 hours! They just left and I kind of wished they stayed to hang out.. They were super cool, friendly and helpful. I highly recommend this new company! UrBin Storage is great. I ordered a bin online and it was delivered on the date requested. Once I packed the bin I scheduled a pickup date and everything was done. It was very simple and easy. This service is great and cheap; the deliverymen were very nice and courteous. I do and will recommend this service to anyone with a need for storage.